I attempted E-file registration without success. No instructions have been sent to my email address. I wish to send a request for Ballot Papers to be used in elections. or as advised by your kind self. details, E-mail Id etc., which are mandatory, need to be entered. his/her Login-Id through “Sign Up” option. back to the Login screen. successful login, the user can file the case electronically. Case” option allows the user to file a new case. case, provided the court fee payment option is not invoked. be paid only through credit card. advocate/petitioner by the Supreme Court Registry. of order through post and charges thereof. e-mail for issuance of certified copy of order/document etc. and certified copy of order, as requested, is dispatched by Regd. Post only at the address mentioned in the application. City Union Bank Ltd. Corporation Bank Deutsche Bank AG GE Money Financial Services Ltd.
Standard Chartered Bank State Bank of India Syndicate Bank The Federal Bank Ltd. The Karur Vysys Bank Ltd.
principles of a free and fair election. is no recourse, for an electronic recount is, by definition, absurd. Some believe the VVPATs can solve this problem too, through statistics. but the EC has shown no intent to adopt them. counts — transparency, verifiability and secrecy — EVMs are flawed. entail hand-counting on a scale that defeats the very purpose of EVMs. a particular EVM. One has to simply trust the manufacturer and the EC. cannot be examined from outside”. evidence of EVM-tampering for a nation to return to paper ballot. has always maintained that suspicions against EVMs are unjustified. basic requirement for democratic legitimacy, not an optional accessory. pro-capitalist BJP (Brashtachar Jiyadha Psychopaths (Private) Limited! country from the clutches of fascist rule. What to do in 20 mins ? 1. Introduction : Various Community Projects done by Us. 2. Problem : Estimated 3 Crore Muslim and 4 Crore Dalit Voters Missing from the electoral lists..
Gujarat where BJP won with margin less than 3000 Votes. 4. How Votes go Missing? 5. Methodology : How we data mine electoral rolls and identify Missing Muslim Voter Households. 4. Demo of Missing Voter App : How to locate Missing Voter Households and How to apply new Voter Id in 2 mins. - 12 Lakh new Voters were enrolled in 3 weeks. 6. Enrollment and Tracking process at the back office explained. - Identified 1.6 Crore Missing Voter Households about 40 lakh are Muslims. - 9000 plus Volunteers registered in App. - 25K New Voter Ids applied through App. replacement in itself is a clear proof that the EVMs can be tampered. happens in front of his/her representative’s eyes. polled — a circular logic that precludes cross-verification. and Ireland have also abandoned EVMs. Verifiable Paper Audit Trail (VVPAT) was introduced. this problem too, through statistics. provide the sheen of integrity without its substance. principle without which the use of VVPATs is meaningless. act which cannot be examined from outside”. accomplish rigging on a scale unimaginable for booth-capturers. cost — the corrosion of people’s faith in the electoral process. solution is not to dismiss EVM-sceptics as ignorant technophobes. path is bad luck, breaking a mirror means 7 years bad luck and so on. some of the more popular Serb superstitions that I have come across. positive outcome. Quite the pessimistic bunch. – Hiccups are caused by people talking about you. – If you whistle while in someone’s house (or your own), you will attract mice and rats. – If you put on a t-shirt inside-out unwittingly, it means that someone is missing you. – If you put on underwear inside-out by mistake, you’ll be followed by good luck. – A loaf of bread must never be upside down, it brings misfortune. – Leaving a bag or purse on the floor will cause you to lose money. – Sitting at a corner-seat at of a table means you’ll remain single forever. – Having long fingers means you’ll probably become a thief or that you’ll steal something. – If you bite your tongue or cheek by accident, your granny is planning to bake for you. – Always look into someone’s eyes when clinking glasses, failure will result in 7 disastrous years in the bedroom. – Never say “Ziveli” (Cheers) with something that isn’t alcohol, i.e. water. – Always take a sip from the glass after toasting before putting the glass back on the table. 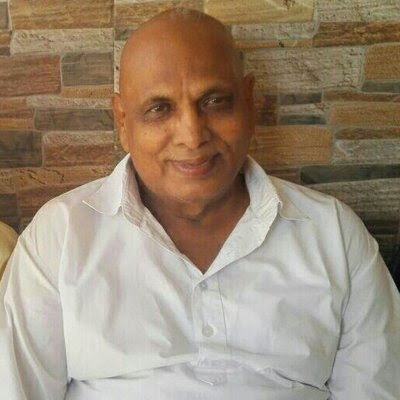 [2013-08-04] පරම සත්‍යය​ පෙන්වා දුන් බුද්ධ පුත්‍ර අති ගෞරවනීය ‘’මීවනපලානේ සිරි ධම්මාලංකාර'’ ස්වාමින් වහන්සේ……. Slovakia is also home to more than 50 museums. Eastern Slovakia (1872), in Kosice. The emergence of culture and of Slovak national literature came late in the European context. (1762-1813) was the first who attempted to create a literary language. enough to be equal to complicated forms of ancient poetry. belongs equally to Czech and Slovakian literary heritage. the creation of a modern literary language (1844). of patriotic thought and the attachment to popular traditions. morale of a population progressively stripped of its culture. Svetozar Hurban Vajansky (1847-1916) and Martin Kukucin (1860-1928). defend the very existence of the nation; its language and its culture. were Vladimir Reisel, Jan Rak, Ctibor Stitnicky and Rudolf Fabry. who contributed to bring the two countries closer together. in the Ukrainian communities of Eastern Slovakia. art and is represented today by numerous artistic associations. approach. A Slovak school of painting emerged in the mid-19th century. centuries, much of it heavily influenced by western European styles. an important architect of the early 20th century. artistic tradition in several forms developed long ago. tradition began to develop around Slovakia’s impressive folk heritage. Modern Slovak music has drawn from both classical and folk styles. Alexander Moyzes and the operas of Jan Cikker. influenced by liturgical and chamber music. subsidies and increased competition from international filmmakers. The remains of pile dwelling culture, the Škocjan karst caves and mercury mines even put us on the Unesco World Heritage list! Travelling is the best investment! Hall, MUSON Centre, Onikan, Lagos. “It is very special to me performing in my fatherland,” the Nigerian-Romanian pianist said. to performing for them again” she added. promoter of the Nigerian and African classical music genre. Magazine) and “beautifully delivered recital” (The Sunday Times). with the Institute of Music & Art AM15. classical music and traditional African music. LIKE !!! COMMENT !!!! SHARE !!! AND SUBSCRIBE !!!! to provide us Contact details we will contact you ASAP. Stay tuned For More updates . of people all over the world in 112 Classical languages. Paati cooks up a “mashed potatoes” version. any cheap brand you find. suit yourself, or your fellow diners taste buds. Packed for a BBQ patio party. 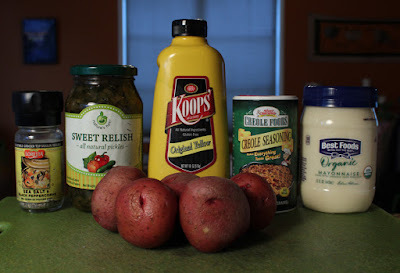 Paati’s Cajun Potato Salad goes with any backyard BBQ menu. And for a pot luck party to attend then bring a chilled bowl of it. So check out the latest recipe video below. When Paati is in the house, get ready to be well-fed! Play it here, video runs 6 minutes, 27 seconds. 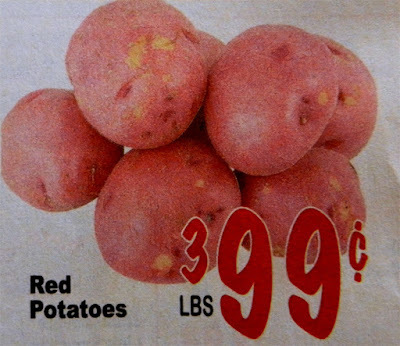 4-5 red potatoes - peeled and roughly chopped. 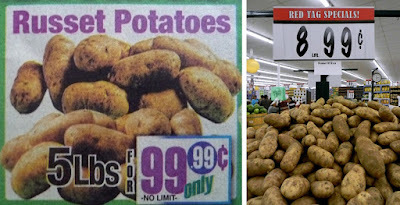 Okay to use white or russet potatoes. 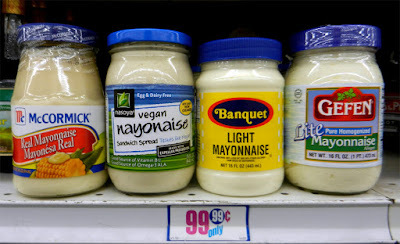 2 tablespoons mayo - or a vegan substitute. 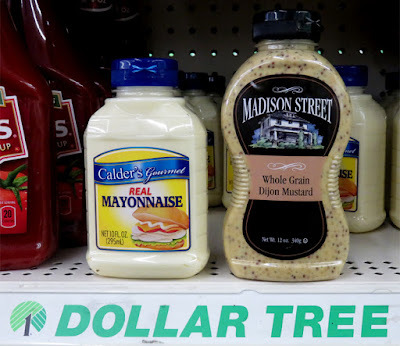 Add more mayo or less to meet your taste. 1 tablespoon mustard - any type, including Dijon. Again adjust amount to your taste. 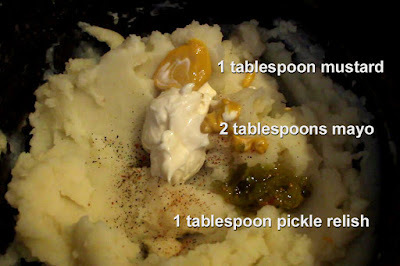 1 tablespoon pickle relish - okay to add a couple chopped slices of pickle. 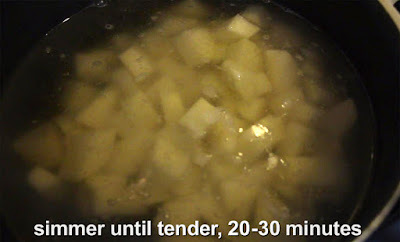 Water to boil potatoes - reserve some liquid for mashing of potatoes - if necessary. 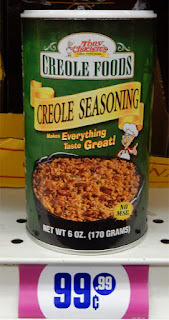 Cajun or Creole Seasonings - optional. Just a dash or 1/4 teaspoon. extra. 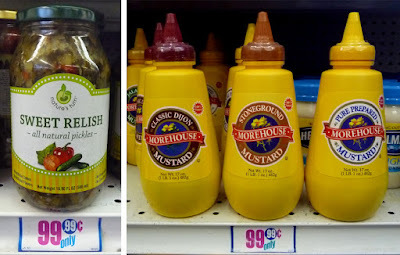 Add more mustard, or even leave it out. Start by getting a pot of water to boil. Wash potatoes and peel. Roughly chop peeled potatoes. are fork tender. 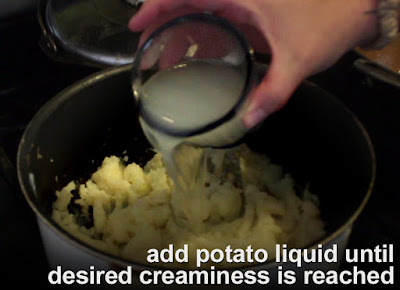 Since potatoes are mashed, you can’t overcook them. peel potatoes after they are boiled. 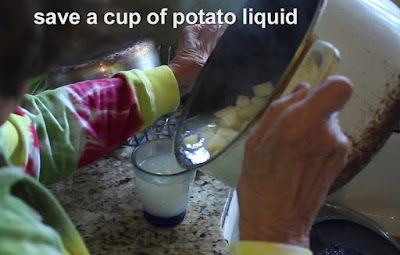 Drain potatoes when done, but be sure to reserve a cup or two of liquid. are mashed, until desired creaminess is reached. fork. Add a tablespoon or two of reserved liquid if necessary. less of the wet ingredients to suit your flavor profile. 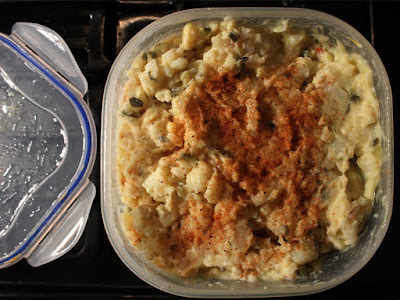 Season Paati’s Cajun Potato Salad with salt, pepper and Cajun (or Creole) Seasoning. Stir ingredients until smooth. Taste and add any extra ingredient amounts. That’s it. Store Mom’s Cajun Potato Salad covered in refrigerator until ready to serve. 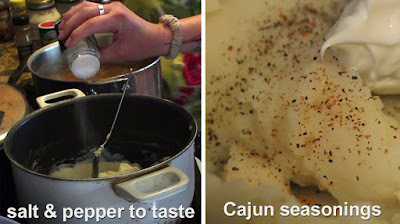 This recipe travels well for a picnic, and goes with any of Cajun family recipes (click on any name,) including: Vegetarian Red Beans and Rice, Black-eyed Peas & Spinach Salad, If you have a backyard BBQ planned, or a pot luck party to attend, then bring a bowl of Paati’s Cajun Potato Salad. 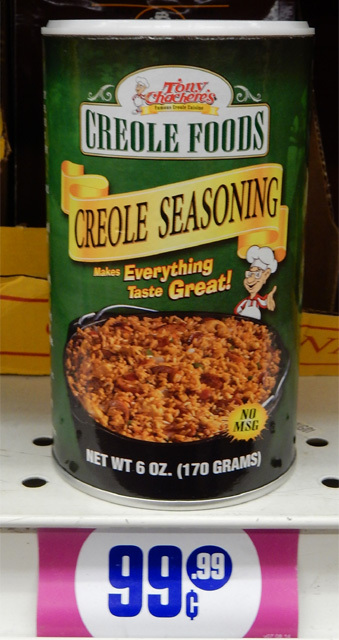 don’t have Creole Seasoning, then leave it out. If you want a little crunchy veggie texture, then add a half cup each of fine chopped onion and/or celery.